A Health Savings Account (HSA) is a tax-favored account used in conjunction with a qualifying health plan as defined by the IRS. These HSA-Compatible plans often have lower premiums, offer preventive care benefits and provide coverage for other healthcare services once your deductible is met. HSA dollars can be used to pay for qualified medical expenses applied to the deductible and for other HSA allowable expenses which may not be covered by the health plan. HSA plans often cover preventive care at 100% without applying toward your deductible. The premiums may be substantially lower than other healthcare plans. They can provide you with increased control over the services you receive and the dollars spent, which can help control premium and healthcare costs. 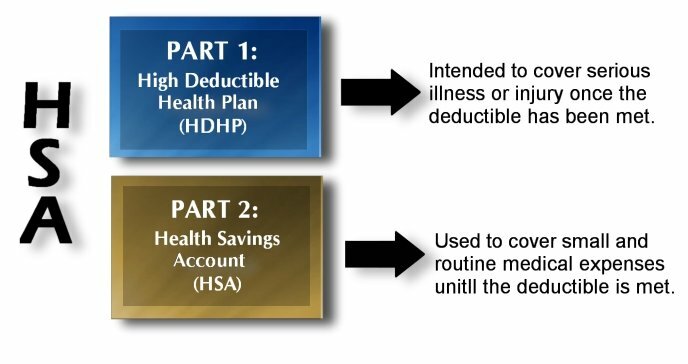 These are defined by the IRS as qualifying High Deductible Health Plans (HDHP). There are three key tax benefits to a Health Savings Account (HSA). Money goes into and comes out of an HSA tax-free (as long as funds are used to pay for qualified medical expenses*). A tax-advantaged savings account: that they can use to pay for eligible medical expenses as well as deductibles, co-insurance, prescriptions, vision expenses, and dental care. Unused funds that will roll over year to year. There’s no “use it or lose it” penalty. The potential to build more savings through investing. Members can choose from a variety of self-directed investment options with no minimum balance required. Additional retirement savings. 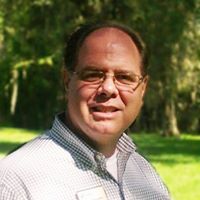 After age 65, funds can be withdrawn for any purpose without penalty, but may be subject to income tax if not used for IRS-qualified medical expenses. Individuals and/or their spouses, over the age of 55 and not enrolled in Medicare can make catch-up contributions up to $1,000 Annually. Consult with you tax advisor for more details. CAN I TRANSFER FUNDS FROM AN IRA TO MY HSA? Yes, regulations allow a one-time rollover from an IRA to an HSA, up to the annual HSA contribution maximum. Prior to transferring funds, please consult your tax advisor to discuss the benefits and tax reporting requirements.